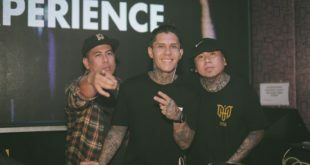 (From left) Deputy Director of the Propaganda Department of the Central Committee of the Communist Party of China Ling Li, FZ Entertainment CEO and Founder Joshua Jiang, GMA Worldwide, Inc. Vice President Roxanne J. Barcelona, and MIP Markets Senior Sales Manager Paul Barbaro. GMA Worldwide, Inc. (GWI), GMA Network’s content distribution arm, inked an exclusive distribution agreement with Chinese multi-media company FZ (Feng Zhi) Entertainment Co., Ltd. (FZ), on October 16 during MIPCOM 2018 in Palais des Festival, Cannes, France. 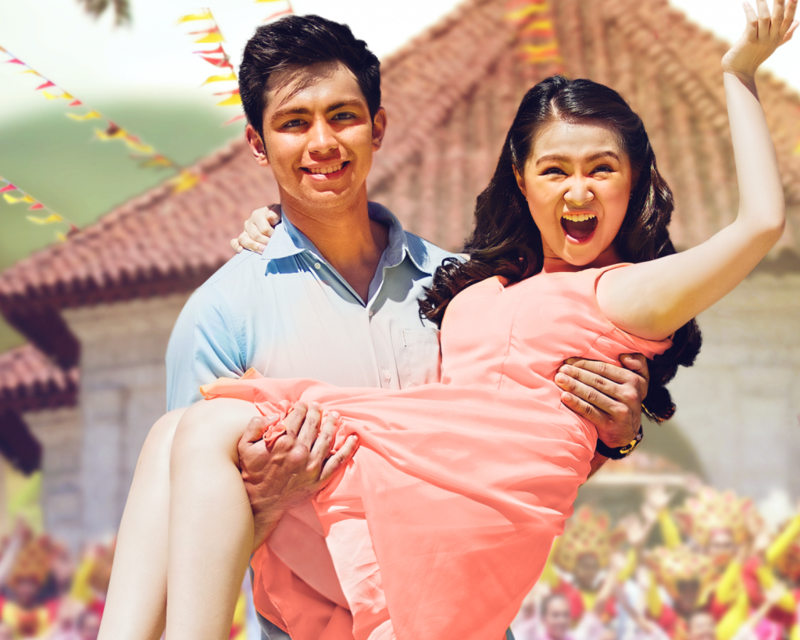 The partnership between GWI and FZ is for the distribution in China of GMA’s highest rating and most successful romantic comedy for 2018, “Happy Together” (Inday Will Always Love You) headlined by Kapuso actress Barbie Forteza. The signing ceremony coincides with China being celebrated as the country of honor in MIPCOM, the world’s biggest entertainment content market. Well-loved Kapuso primetime series Inday Will Always Love You (international title: “Happy Together”) will soon air in China following GMA Worldwide’s partnership with FZ Entertainment. China is a difficult market to penetrate for foreign content producers, but through GWI’s partnership with FZ, GMA-produced content will soon screen in China through pay TV and OTT-IPTV. This also expands GMA’s presence in the Asian region, enhancing its reputation as the premier source of quality Filipino content. In a statement, GWI Vice President Roxanne Barcelona expressed her excitement about the partnership. “For many years, GWI had hoped to be able to get its foot in the door in China. We are very pleased that we made it happen this year through the partnership with FZ (Feng Zhi) Entertainment, a multimedia company based in Naning City, GuangXi Province, China. FZ’s choice of Happy Together, as the first series to be promoted and distributed in China, will hopefully pave the way for more GMA series to be distributed and enjoyed by Chinese viewers,” said Barcelona. 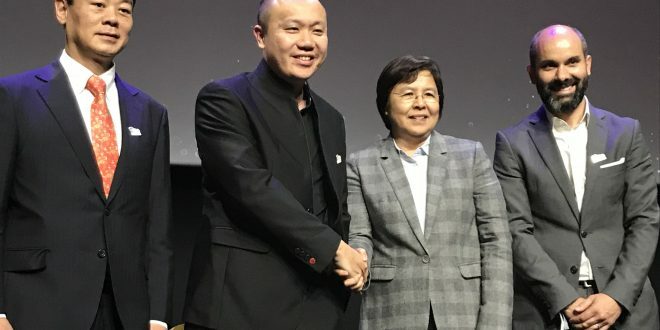 Representing the two companies during the signing ceremony on Tuesday were GWI’s Barcelona and FZ Entertainment’s CEO and Founder Joshua Jiang. Standing as witnesses were Ling Li, Deputy Director of the Propaganda Department of the Central Committee of the Communist Party of China and Paul Barbaro, Senior Sales Manager of MIP Markets, the organizers of MIPCOM. In a separate statement, GWI announced plans of distributing more GMA series in China, the next in line being “My Superstar” (That’s My Amboy) which also stars Barbie Forteza. MIPCOM is an annual trade show held in the French town of Cannes. It gathers representatives of television studios and broadcasters, producers, buyers and sellers of program and formats for international distribution.